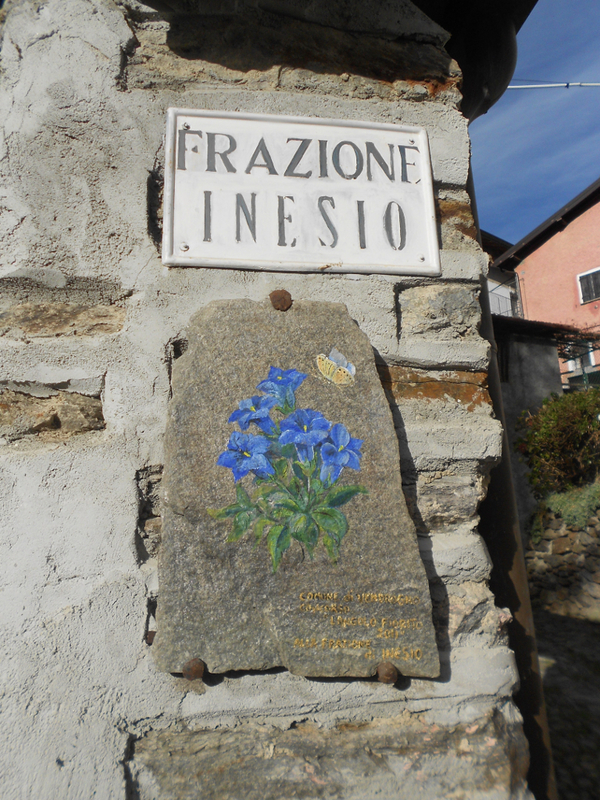 We present you an easy itinerary starting from the village of Taceno, in Alta Valsassina, towards the Muggiasca area (this is the name of the area at the foot of Mount Muggio). 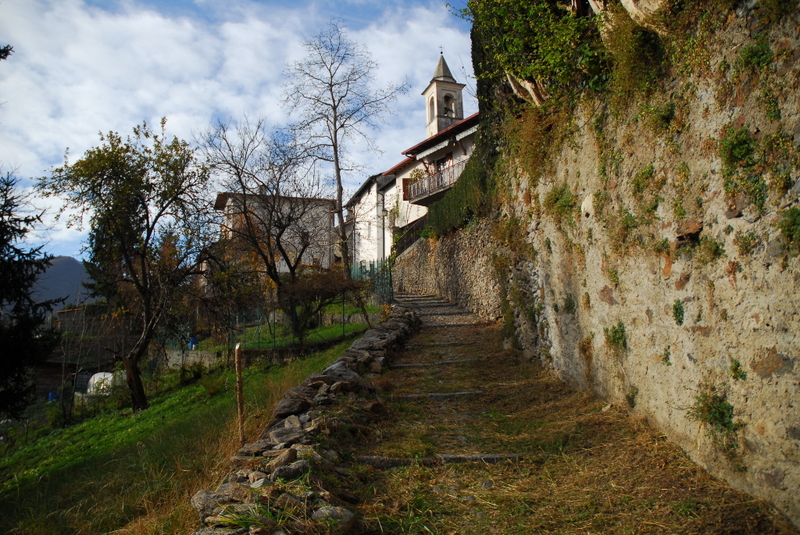 In this itinerary we’ll follow the mule track to Margno and from here to Vendrogno. 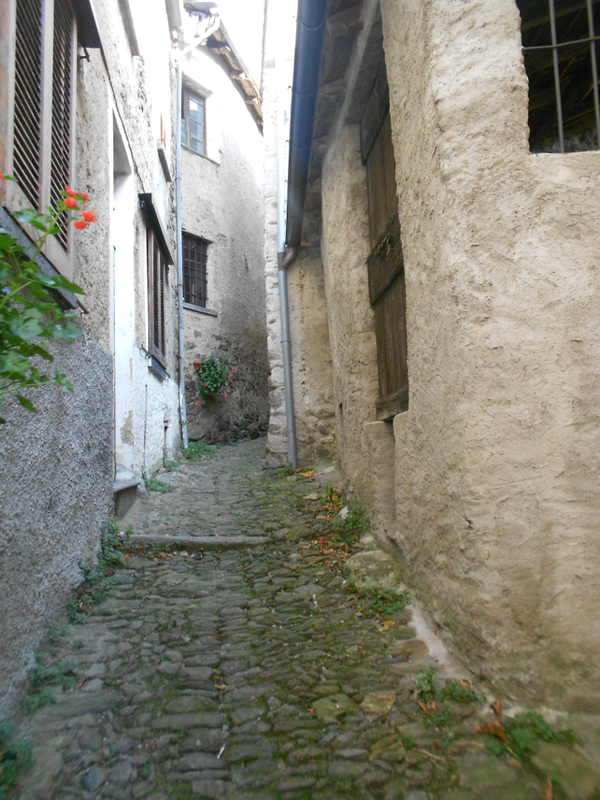 From the historic center of Taceno, we head towards the Church of the Assumption. 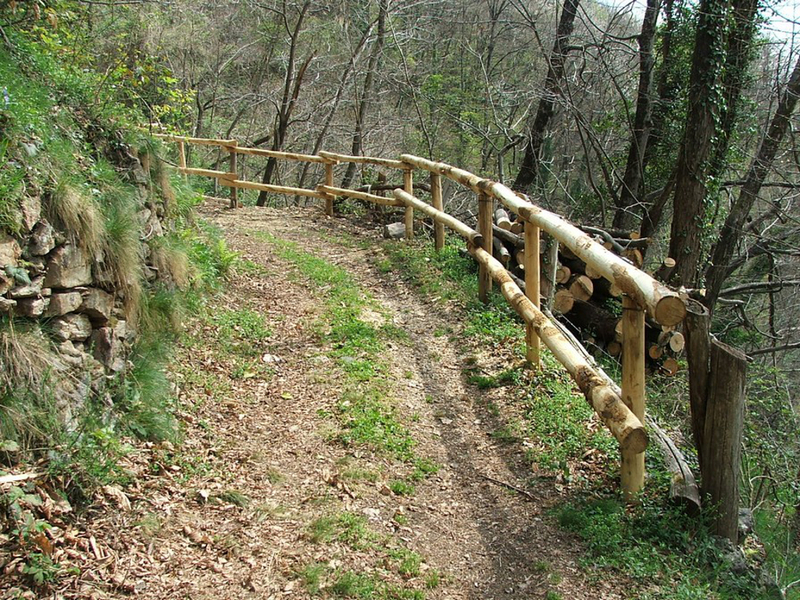 Just in front of the sports field, we find the trail sign indicating the path Taceno – Margno – Vendrogno. 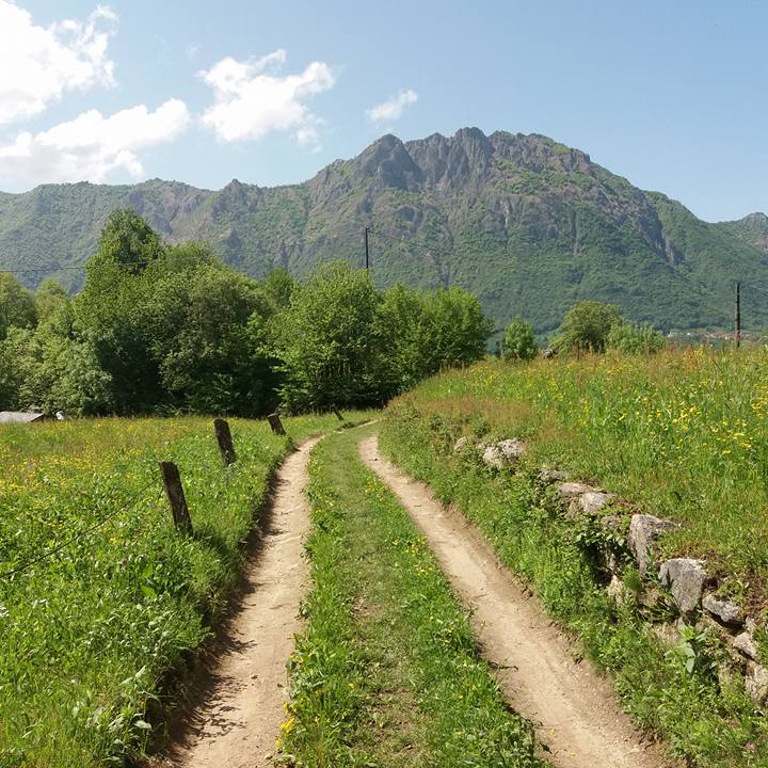 The first part of the route up to Margno is uphill, on a beautiful mule track in the woods, which can also be traveled by mountain bike if you are trained. 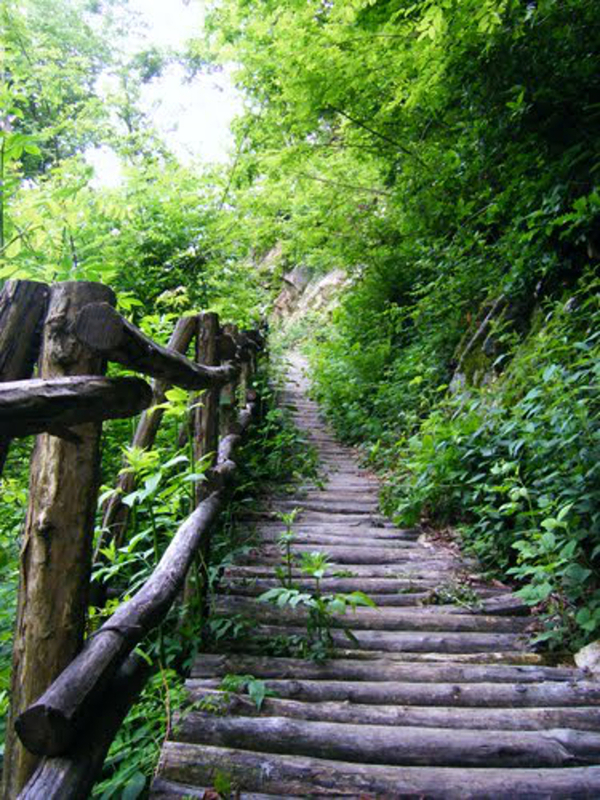 After about 20 minutes of walking you reach a fork. 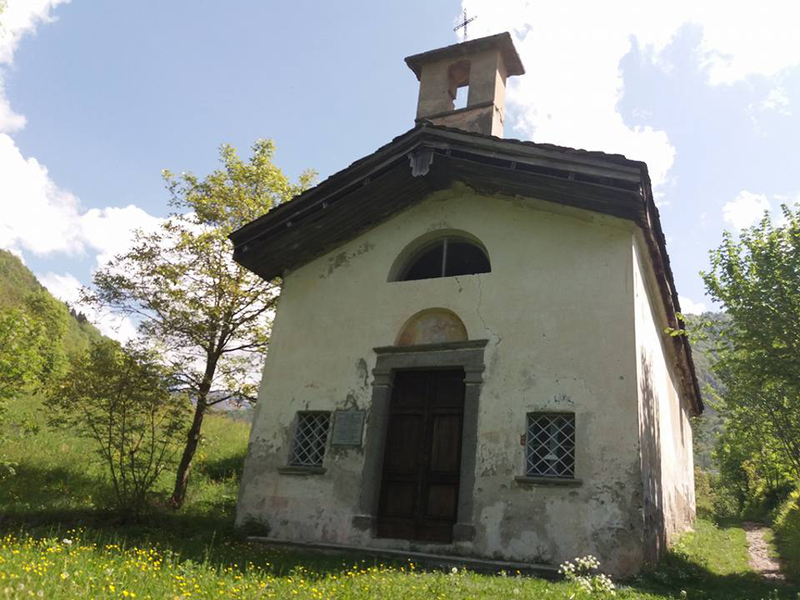 You can choose to continue towards the historic village of Margno, which certainly deserves a visit, crossing the ancient nucleus of Bagnala with its little white church, or towards Vendrogno. 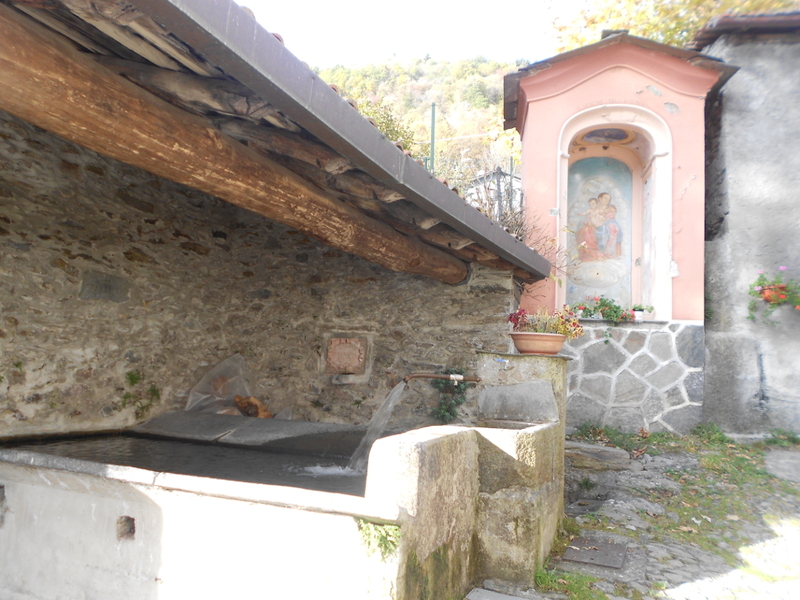 In the latter case the mule track continues with several ups and downs for about 1 hour and a half, until you reach the hamlet of Inesio, with its charming village of small houses, the beautiful wash house and the small church. 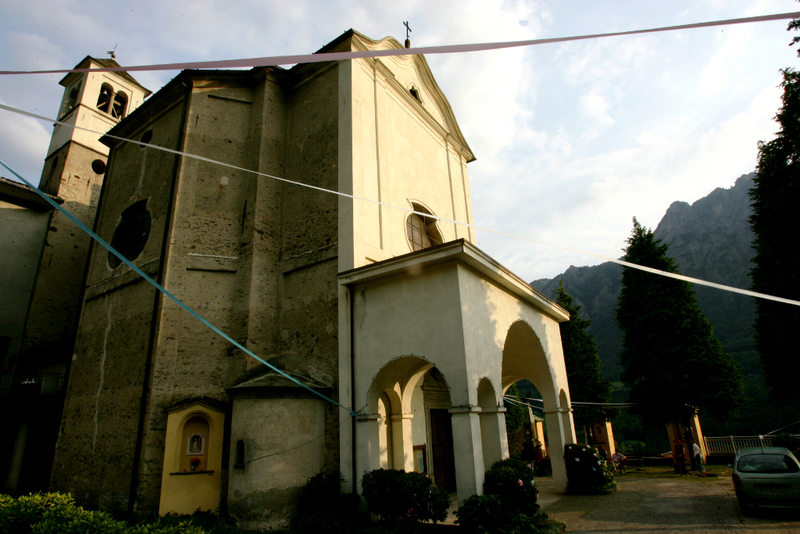 Continuing along the asphalt road, you’ll reach the Church of San Lorenzo in a few minutes (to notice the wonderful view over the whole Valsassina and the Lake Como Mountains) and soon the Church of the Madonnina in Vendrogno. 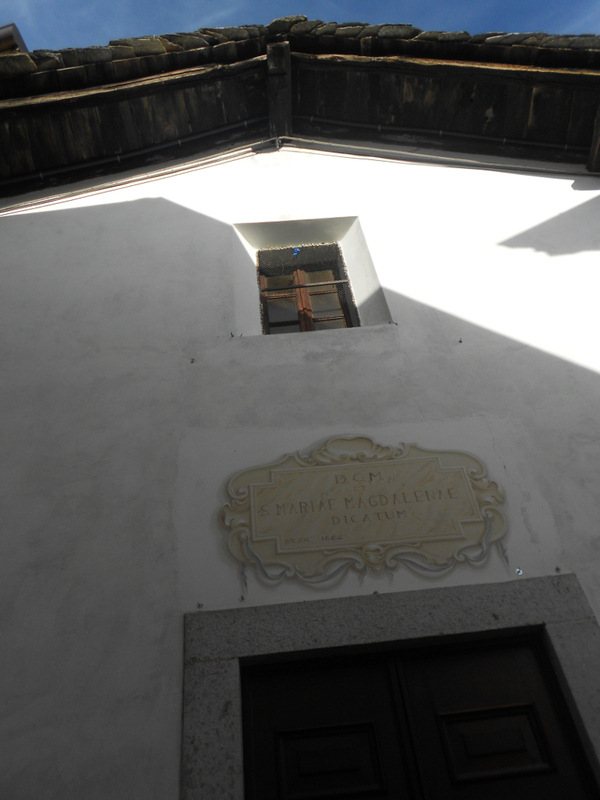 You can plan a visit to the MUU Museo del Latte and Muggiasca, or continue down towards Bellano and the Sanctuary of Lezzeno, on a the mule track, or climb towards the path to San Grato and then Camaggiore, Tedoldo and also Giumello. 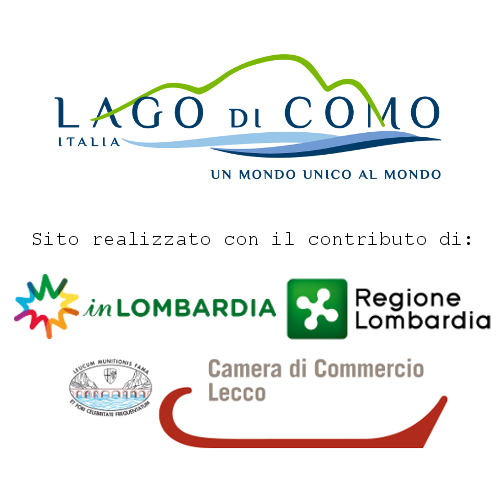 Photos by Paola Massari, Lake Como Mountains and the Municipality of Taceno. 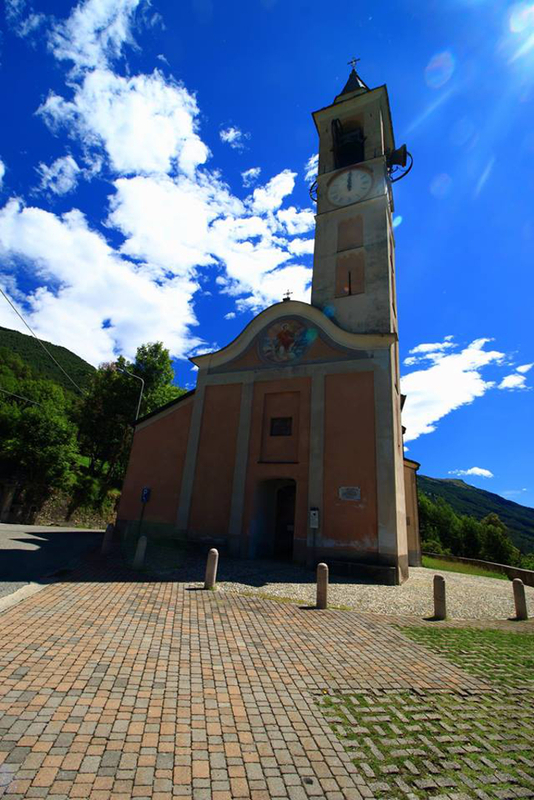 We present you an easy itinerary starting from the village of Taceno, in Alta Valsassina, towards the Muggiasca area (this is the name of the area at the foot of Mount Muggio). 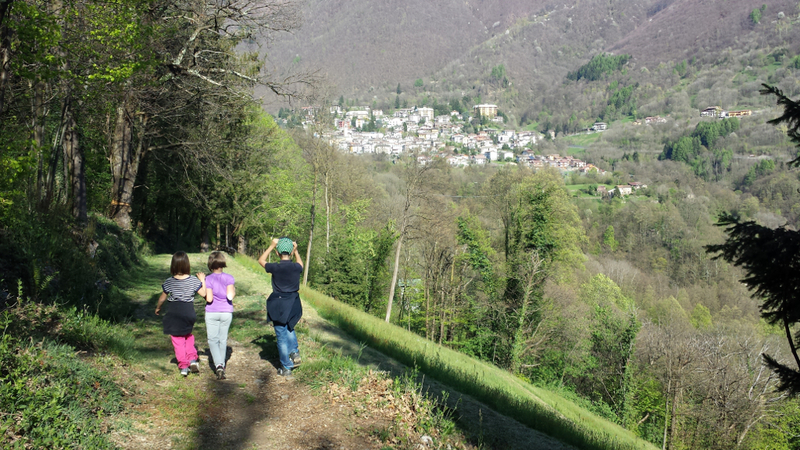 In this itinerary we'll follow the mule track to Margno and from here to Vendrogno.